ETC is pleased to announce the publication of the report “European Tourism amid the Crimea Crisis”. 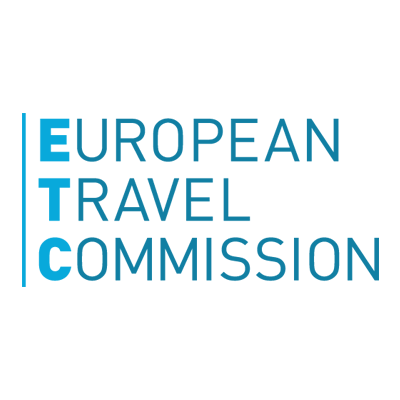 The publication provides an analysis of recent developments in Russian outbound travel to ETC destinations, and of challenges ahead for the developments of this market. Travel from Russia has grown massively over the past twenty years, in line with economic growth and wealth accumulation, and Europe has been a key beneficiary. European destinations have been steadily strengthening their position in the market, attaining a joint share of 60% of all outbound travel from Russia in 2013. Rising tensions through 2014 between Ukraine and Russia, and subsequently between the EU and Russia, have had notable impacts on travel flows this year. While the European tourism sector is not a direct target of international sanctions introduced in response to the crisis, it does suffer indirectly. The weakening Rouble, partly a by-product of deteriorating trade relationships, has progressively reduced outbound travel from Russia. The climate of economic uncertainty, fear of hostile attitudes towards Russians and deteriorated visa processing, amplified by media coverage, contribute to diverting travel from Russia to non-European destinations. The “European Tourism amid the Crimea Crisis” report is meant to provide the tourism sector with timely information about the current situation. Alternative future paths of travel from Russia to ETC destinations are also presented, under assumptions reflecting possible evolutions of the conflict.